Vape Jam UK 4 will take place between the 6th, 7th and 8th of April 2018. The show returns to ExCeL London for a fourth consecutive year and will consist of one and a half B2B days and one and half B2C days. The fourth instalment of the event, will focus on TPD compliant products, advocacy and legislation. Features like the Modders Block, VIP Area, and The Gallery will be coming back along with a brand new Exhibit showcasing the history of Vaping in The UK. Vape Jam UK pride themselves on being pioneers in the electronic cigarette domain since 2014. Vape Jam UK was the first Vape related trade show in the United Kingdom bringing manufacturers, consumers, hobbyists and people looking for a safer alternative to tobacco together. 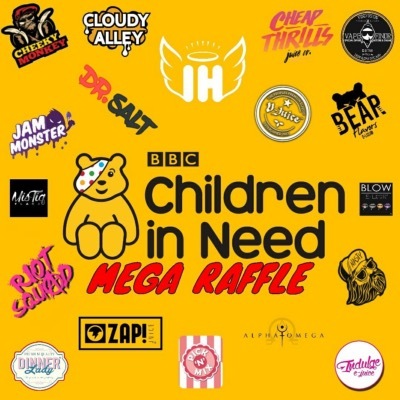 We are currently running a fundraising mega vape raffle for Children In Need. 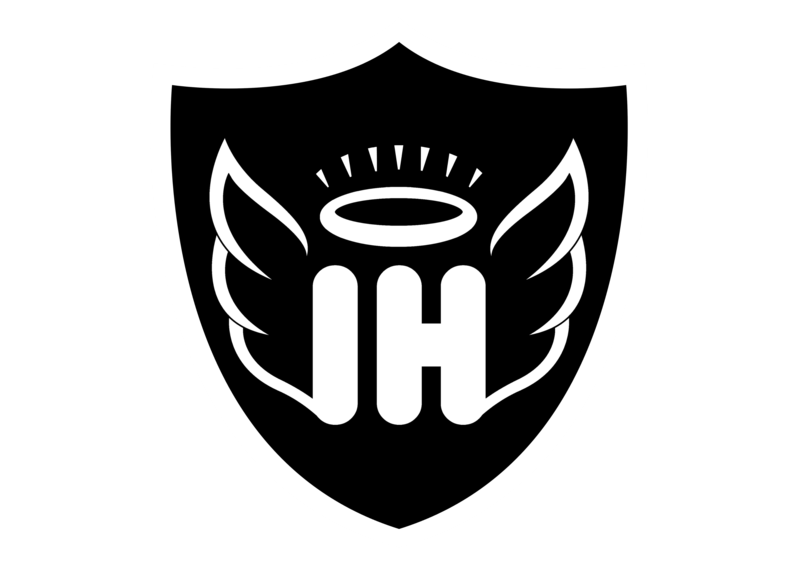 Inhale Heaven UK and a number of over businesses in the vape industry have come together in donating vape goodies to be won in a Mega Raffle which will be hosted on our Inhale Heaven Facebook group page. We have a amazing 1st place prize which adds up to over 2 litres of premium e-liquids, hardware, and more. The raffle will close on 1st December 2017 and we will be drawing ours winners on 2nd December 2017. Please head over to our Facebook group (Inhale Heaven 18+) and get involved. You can also make donates by following the link below. Now in its third year running, the Vaper Expo at Birmingham’s NEC has gone from strength to strength, increasing in size and capacity every time. With two scheduled events per year, Vaper Expo has become one of the top trade shows in the UK and Europe, with vapers, brands, manufacturers coming from far and wide to be part of the vaping experience. The Vaper Expo UK - One of the worlds leading vaping conventions is back at the NEC Birmingham for 3 days on the 27th, 28th & 29th October 2017. Bringing together some of the worlds leading vape brands all under one roof!